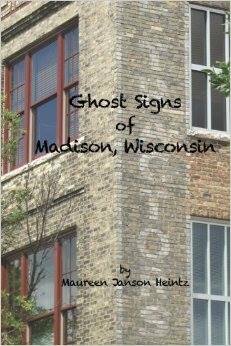 On Saturday September 20, Maureen Janson Heintz will talk about publishing her book Ghost Signs of Madison, Wisconsin. Heintz was inspired to document Madison’s ghost signs after a trip to her native Chicago, where the old buildings struck her as beautiful. She has referred to her book as a “field guide” to the fading signage that recalls Madison’s past, especially along the East Side rail corridor. Several buildings are featured that will be familiar to East Siders: come see if your favorite “ghost signs” are among them! 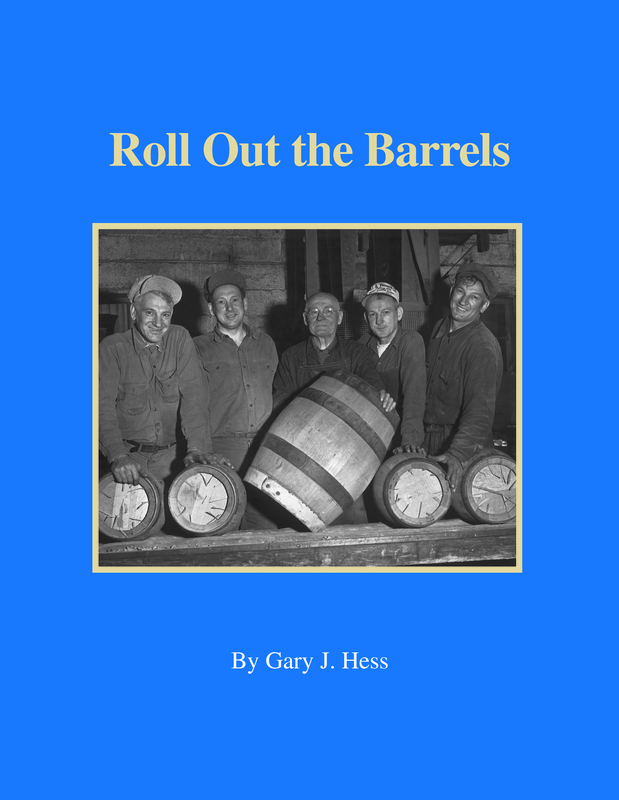 On Saturday October 18, Gary Hess will discuss his recently published book of family and business history, Roll Out the Barrels. For over 60 years the Frank J. Hess and Sons Cooperage of Madison, Wisconsin supplied white oak barrels for breweries in over 35 Wisconsin communities and in five states. The company also manufactured and repaired wine and whiskey barrels. The cooperage and family home were located in Schenk’s Corners. Ann Waidelich edited the manuscript, and Sarah White published the book through her company, First Person Productions. Both meetings will take place at the Goodman Community Center, 2-4pm.